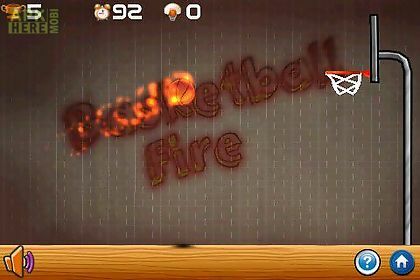 Street basketball shot game for android description: Street basketball shot is an simple but very addictive game which base on realistic physics. Shoot as many basketball shots as possible into the hoop before the time runs out. How many hoops can you make before the time runs out? Ball combos will earn you many points! 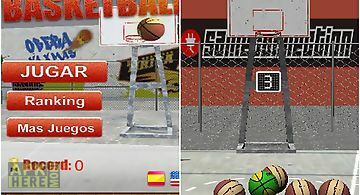 Street basketball shot has the same game rule with the real basketball machine. 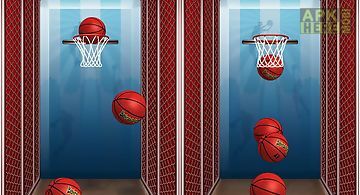 You need to throw the basketball into the hoop before the time runs out on each stage. Compete to improve your high score and play over and over again. 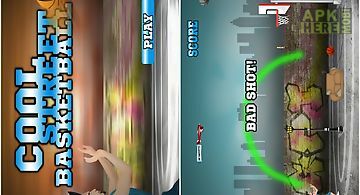 How to play: touch screen and drag your finger across the screen to give a direction and power to the shot. Features: the most realistic physics. Easy to control fun for every age players. 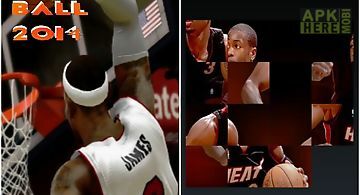 Wanna be next micheal jordan? Heres the chance there are balls waiting for you to shoot. 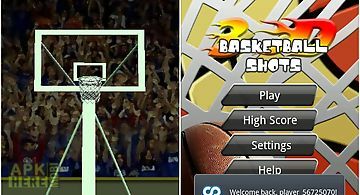 Basketball shooting is an simple but very addictive game which bas..
Street dunk 3 on 3 basketballare you disappointed there is no enjoyable mobile basketball game? Dont worry. 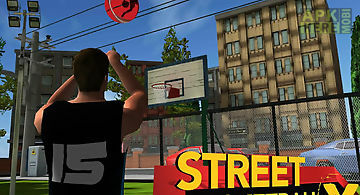 Now you can play a real basketball game street ..
Do you like urban or street basketball games ? This is the best free basketball games of the 2016 for both kids and adults. With basketball 2016 you can en.. Welcome to the street basketball championship! 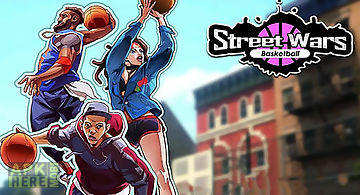 This exciting sports game was made for the fans of street basketball and people who like sports simulators. .. 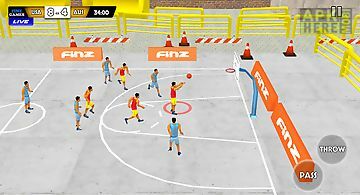 Play street basketball on various sports grounds. Win dynamic matches and increase your rating. 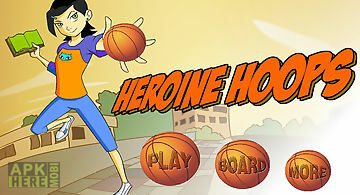 Get ready for exciting basketball battle in this android ga.. 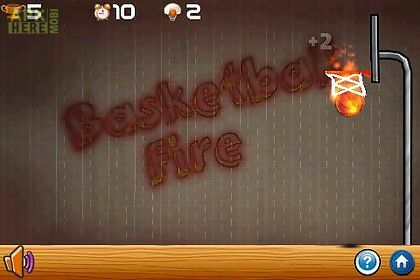 Cool streetbasketballthis game is the perfect combination between: - puzzles - arcade physics - addictive sports - funyou will have to make the most origin..
Basketball is what you live and breathe. The hood calls you a rookie and it 39 s time to prove them wrong. 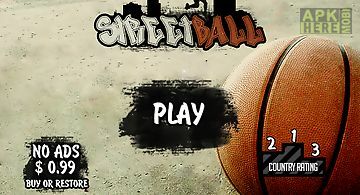 Enter the world of street basketball and make a ..
Lead your basketball team to victory. Concentrate on teamwork. Deliver passes and use all players in your game. This is the key to victory. Participate in .. 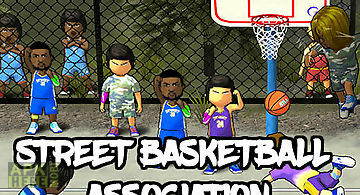 Play street basketball in different basketball playing grounds. Throw the ball into the ring and win dynamic battles. 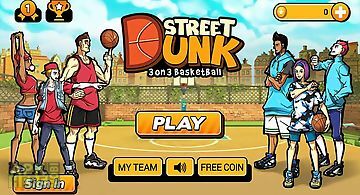 Become a king of street basketball in..